Very beautiful backlighting here, Lavanya! Nice warm tone as well. 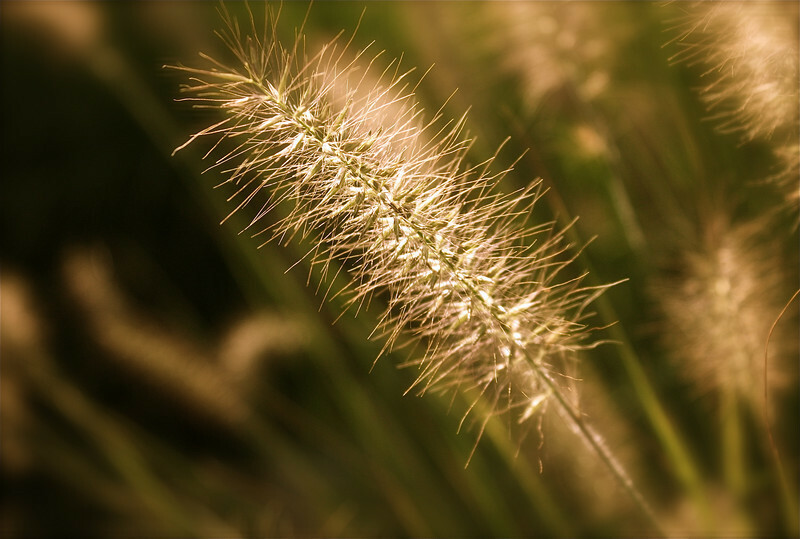 I'm fascinated by these grasses and the sunlight on them. Excellent capture of the detail and wonderful light. Great complimentary quote too. Beautiful light and comp -- lovely detail, too!